Accepting donations online is an important part of your internet fundraising campaign, and campaign in general. So do you want to find out what are the most effective methods and how to set them up? 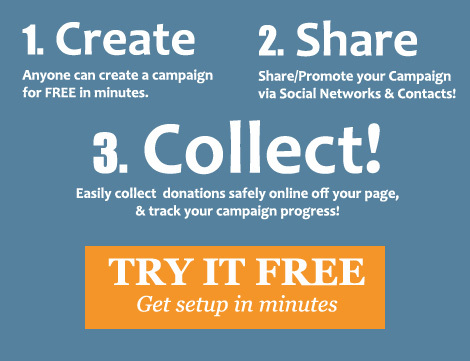 Your donation process should be as simple and quick as possible for your donors. If a possible donor has to search around your site to try and find where to donate, they'll probably get irritated, lose interest and leave without donating. So consider having a link on each page. And secondly that you should have a reliable and easy to use third party company to solicit your online donations for you! 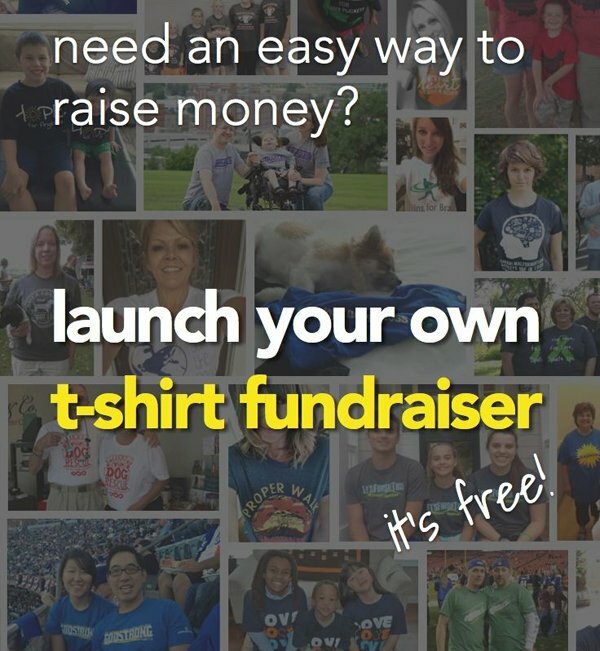 The best method for these type of fundraisers is to setup a FREE donation page on a Crowdfunding site. Check out the image below to see how it works. 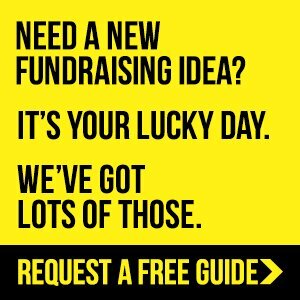 Just make sure you read the Online Fundraising Guide to really succeed with this type of fundraising campaign. 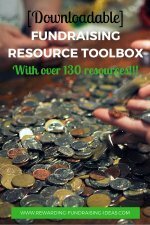 Creating and Writing an AWESOME donation page. Another option for both specific fundraising campaigns and general donations is through a Supporter/Sponsor Wall on your website or blog! Supporters can buy/sponsor blocks on your wall for a specified period of time that you select. They then upload an image to the block and link to their website, blog, Facebook page, etc from it. Providing them with publicity (and link juice), and you with funds! 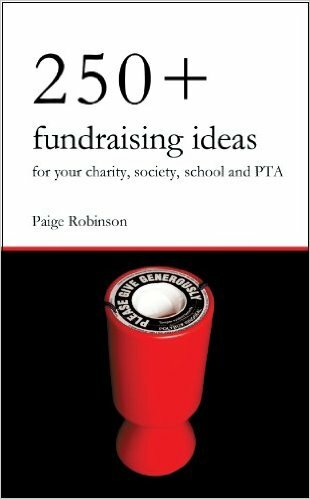 It's a really innovative internet fundraising idea! One of the best services for accepting General Donations and Monthly Recurring Donations is through DoJiggy. They also provide some other incredible services on top of their fantastic donation service. 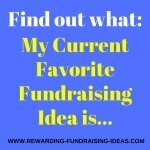 I'd highly recommend you look through all their fundraising products to see where they could help your cause out! Another option would be to use a well known payment processor like PayPal, who will provide you with donation buttons for your site. If you want to look into a few other companies that you could possibly use, I would suggest looking at other charity websites and seeing who they use. Email those charities as well and see if they are happy with the company that covers their donations. EBay's giving works programme has a section for accepting donations and it's not a bad option to look at. EBay also has some great ways for you to fundraise. 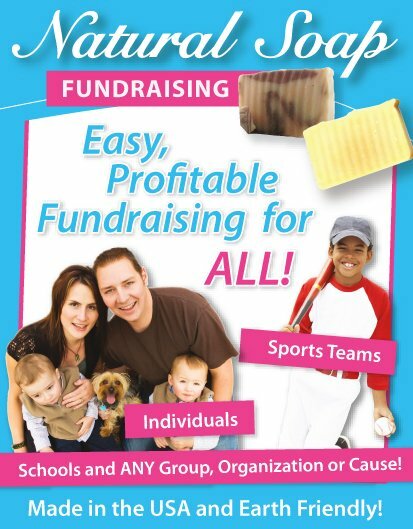 Check out the 'Fundraising using eBay' page to find out more. A cool tool you could use with your donations is a donations booster or a fundraising thermometer. 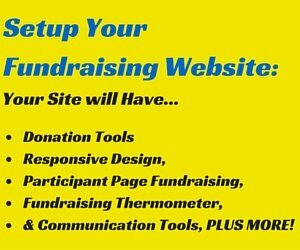 It's a great tool to have on your website that will show how well specific fundraising campaigns are going! It might even encourage people to donate more! If you use a Crowdfunding Platform you will find that you are provided with an automated Fundraising Thermometer on your campaign page. It's a pretty cool tool and another great function that these donation websites' provide. 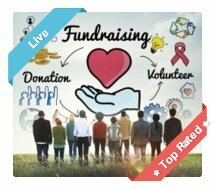 Another tool that Crowdfunding sites like Fundrazr provide is a fundraising widget (also known as a charity badge). 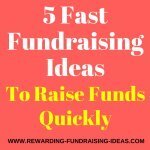 It's a widget that anyone can use on their website or blog that provides basic info on the fundraising campaign, a thermometer, and a donate button. Two useful tools to help with your online donations. Good luck with your internet fundraising!